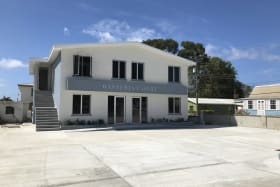 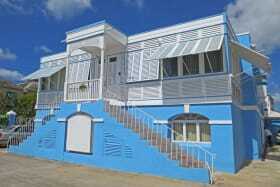 Professional building ready for occupancy. 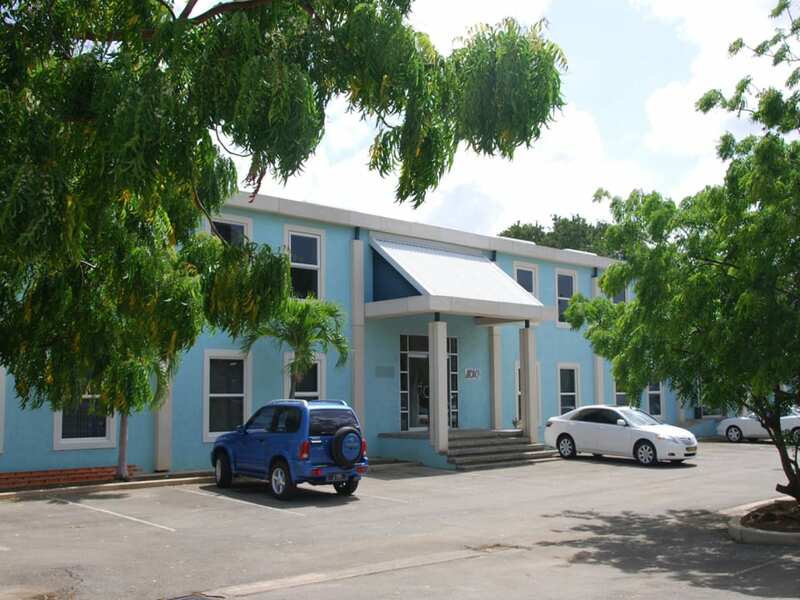 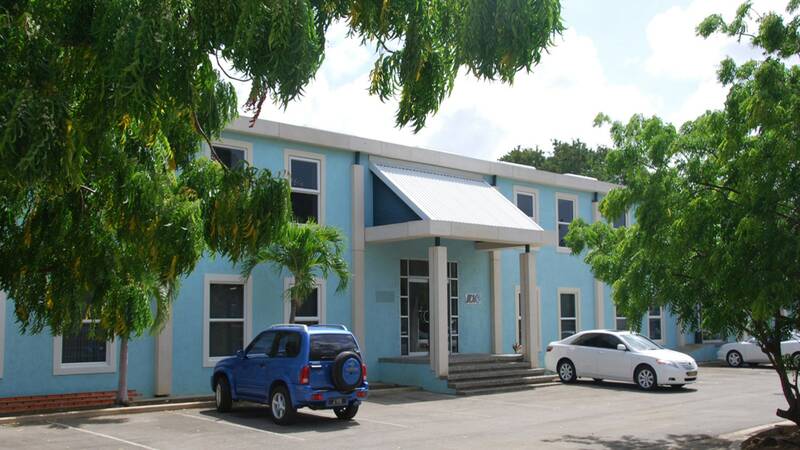 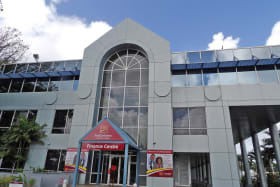 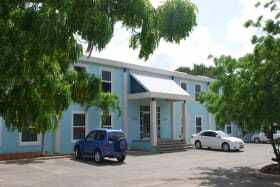 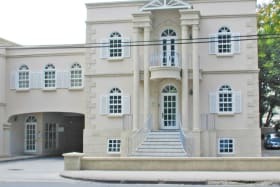 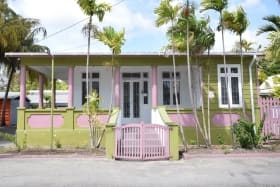 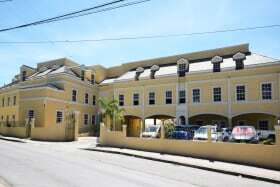 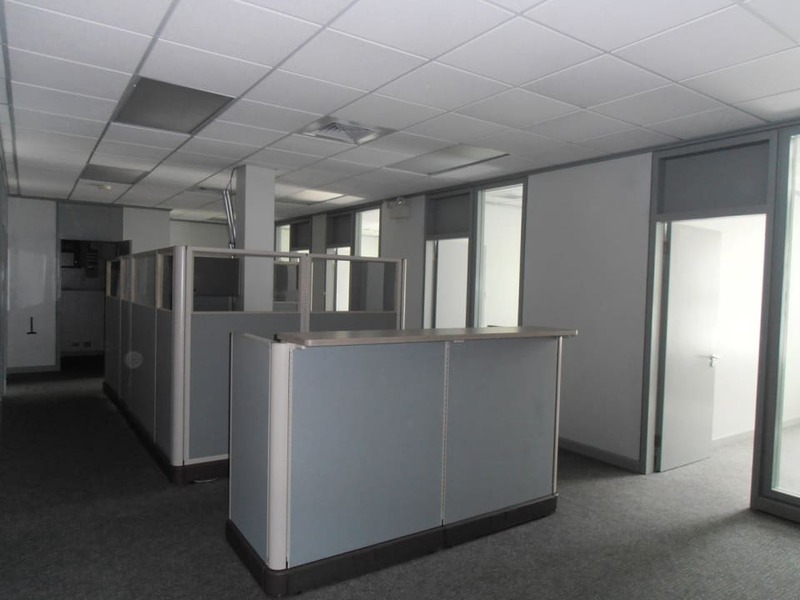 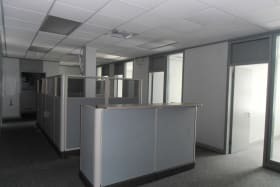 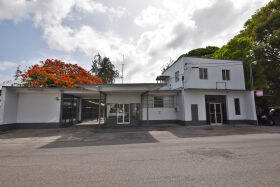 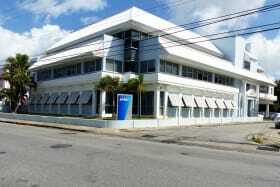 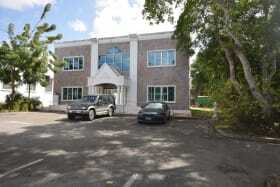 Centrally located air-conditioned ground floor office space in a professional building. 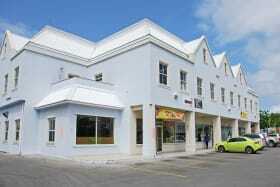 Chelsea House provides adequate parking, washroom facilities and is landscaped. 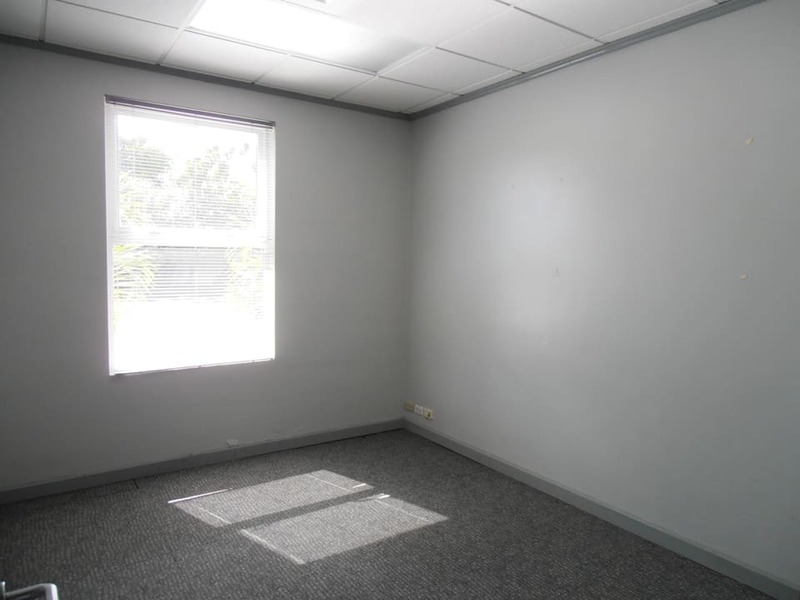 The space is an empty shell. 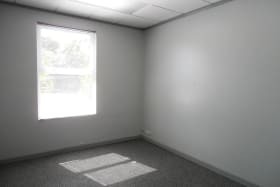 Rate: BDS$42/sq ft p.a. 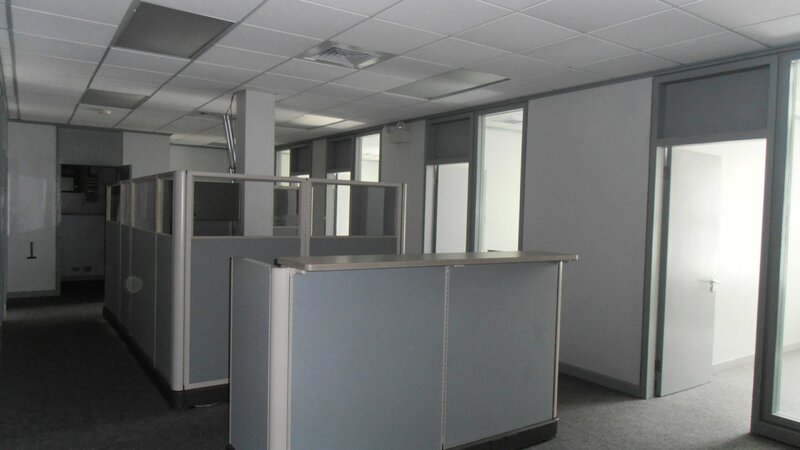 plus common area maintenance charge of BDS$6/sf/p.a. 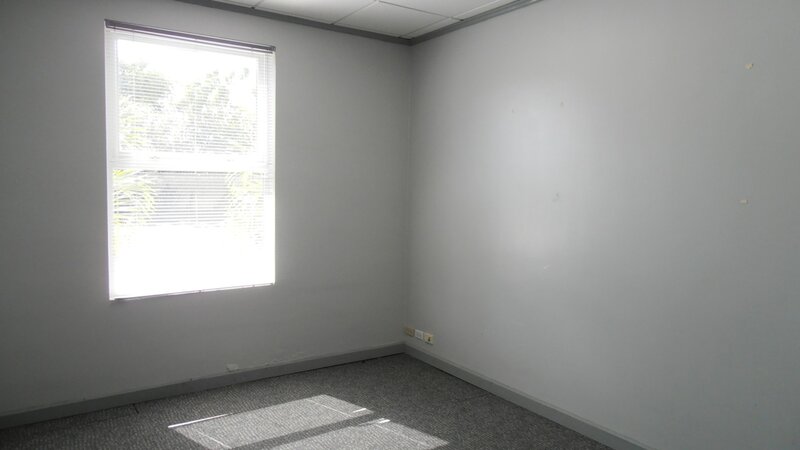 plus 17.5% VAT.